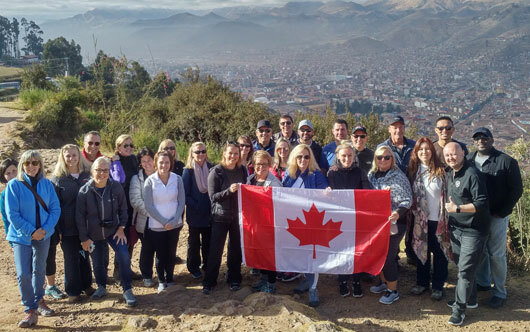 The Travel Agent Next Door (TTAND)recently celebrated its top performing agents on a trip of a lifetime to Peru, hosted by G Adventures. There were a total of 31 on the trip that included a hike on the Inca Trail and the 15th Century Inca citadel site at Machu Picchu. The group was escorted by G Adventures VP Global Sales David Green along with Flemming Friisdahl and Rhonda Stanley.